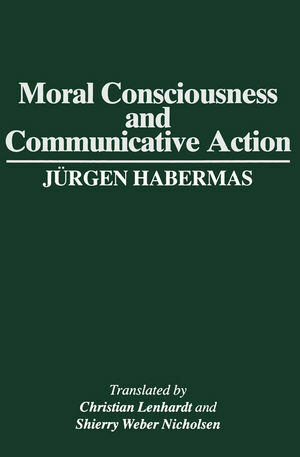 * This book is a sequel to the acclaimed Theory of Communicative Action. * The work is inter-disciplinary, covering the social sciences, philosophy and ethics. * Habermas is widely acknowledged to be the greatest living social and political theorist.